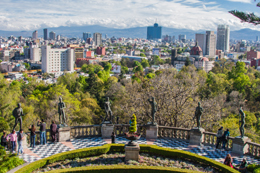 Due to the increasing cost of surgery and healthcare in the UK and US, there has been a significant increase in the popularity of surgery and healthcare abroad in countries like Mexico. As popularity has increased, the quality and safety of healthcare abroad has increased accordingly. 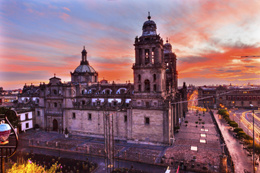 With travel from the US being particularly convenient, many people from the US are travelling to Mexico to combine surgery with a much needed vacation. 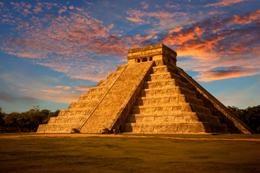 Medical tourism in Mexico also provides an affordable option for people from Europe or other international destinations looking to save money and enjoy a holiday in a vibrant and interesting culture.